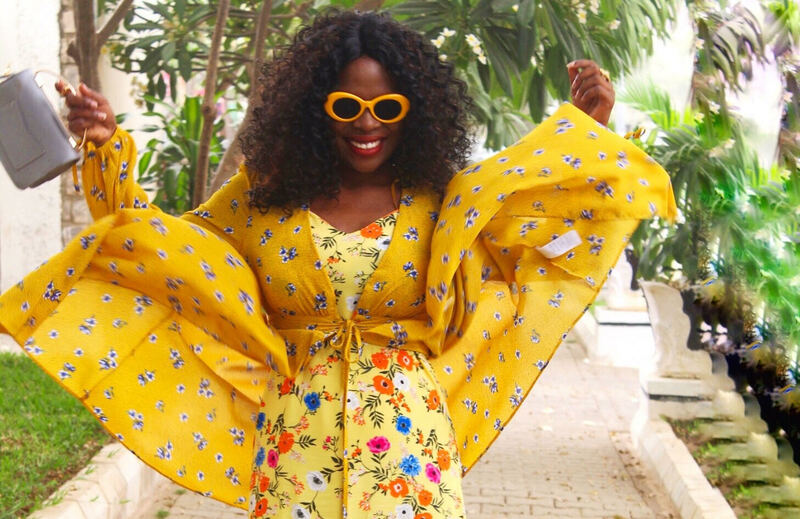 7 comments on "How to wear Ankara for 7 days in a row: November 2018 Edition." Friday and Thursdays look are my favourite! Those colours though. I'm esepcially in love with the trousers. I am so copying Sunday. Nice output all through.